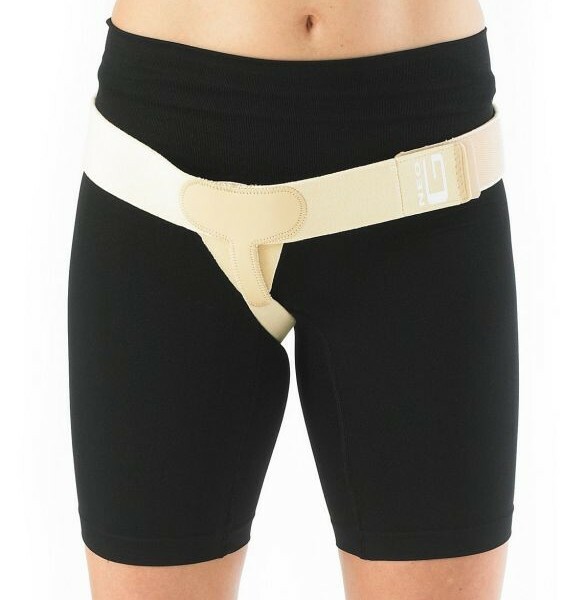 The Neo G Lower Hernia Support helps provide gentle and gradual pressure to reduce right or left sided inguinal hernias. 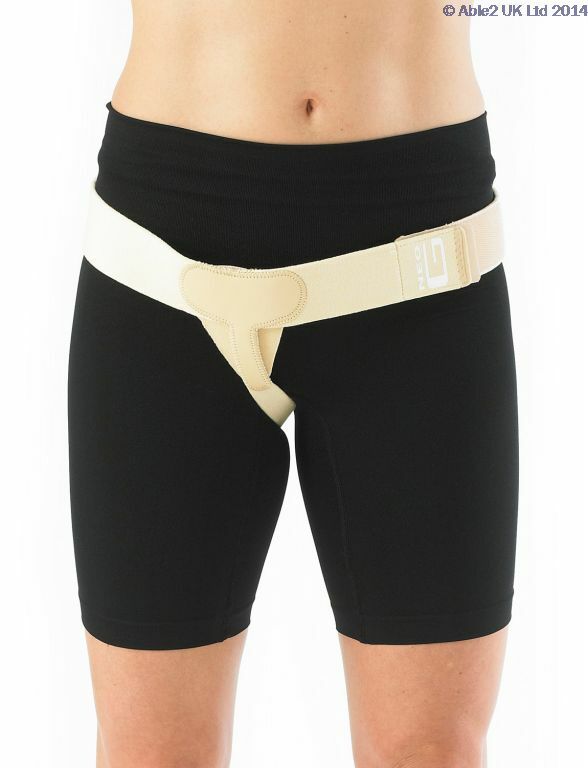 It helps reduce symptoms of recurrent bulge on exertion and strain involved in lifting and forward bending for example. 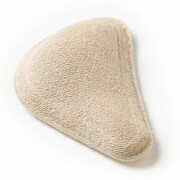 The discreet support is fitted with adjustable and removable pads for user comfort and effectiveness. 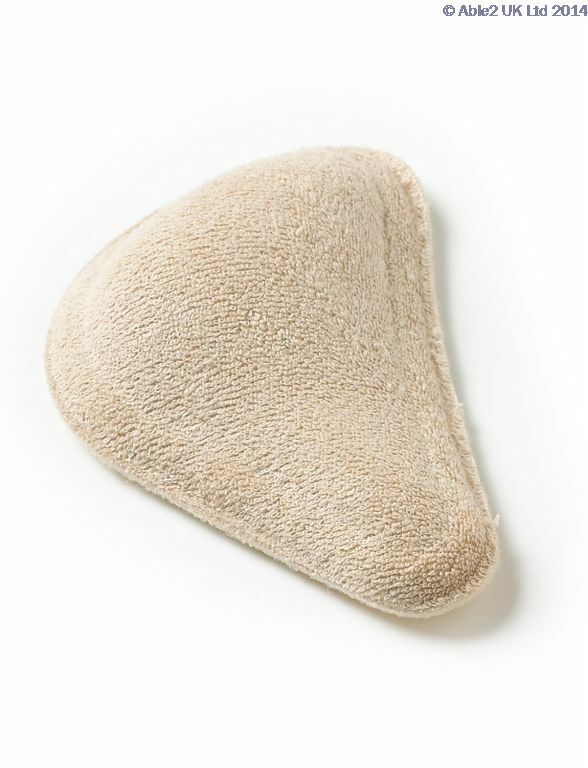 The support also features reduced stitching to help minimize the likelihood of friction and irritation against the skin. SIZING GUIDE – To size, measure waist circumference (cm) – Small: 65 – 80 cm; Medium: 80 – 100 cm; Large: 100 – 125 cm.